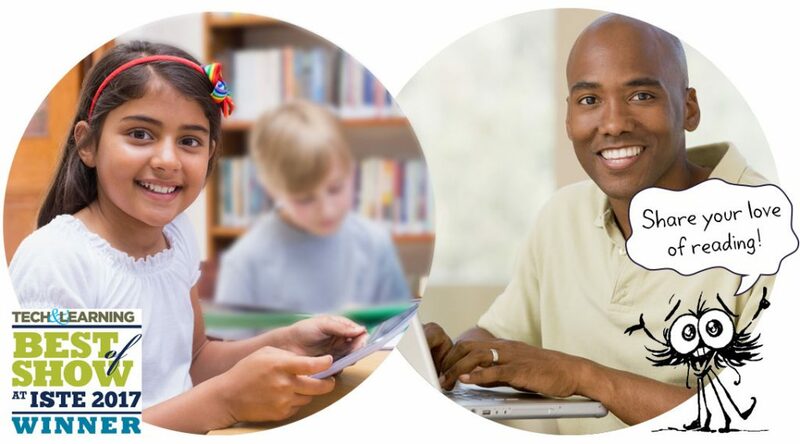 Both CricketTogether™ and TryEngineering Together™ are exciting and innovative, turnkey eMentoring platforms that offer corporate volunteers meaningful and rewarding opportunities to engage with students and teachers in safe and secure virtual learning environments that reach far beyond the classroom. Adult eMentors correspond with your students around thought-provoking fictional stories and intriguing informational articles they read together. Adult eMentors correspond with your students around STEM-based articles and related hands-on activities to support the next generation of STEM professionals. Serving as eMentors, employees of partner companies are paired one-on-one with students to read intriguing articles and exchange online letters about what they’ve read and how it relates to the world around them. This unique and supportive virtual learning friendship encourages a deeper and lasting connection, empowering students to ask thought-provoking questions, embrace critical thinking, and develop a life-long love of learning while discovering a world of possibilities they never knew existed.